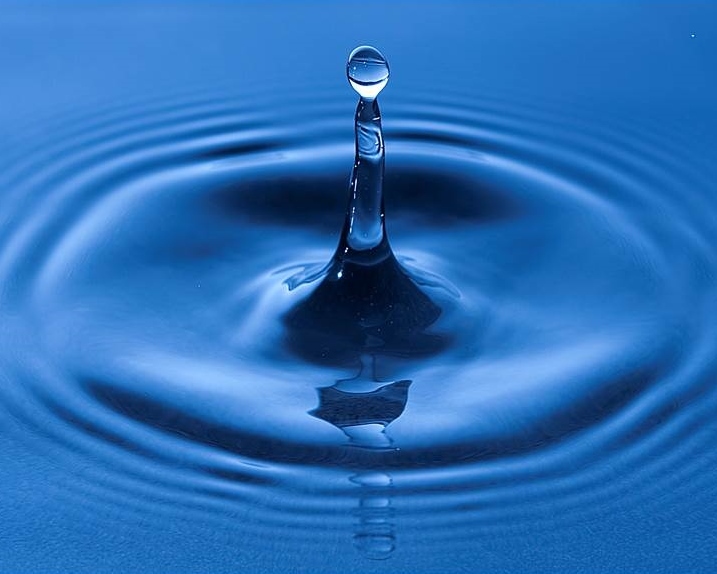 The WCA and the Wilmot Conservation Commission will present a program about Well Water Safety starting at 7 p.m. Thursday, May 10 at the WCA’s Red Barn. Participants will have an opportunity to learn about private wells, how they work, and how to test the quality of the water in those wells. Information also will include ways private well owners can protect their ground water, testing guidelines and issues that can impact drinking water. This free program is part of the WCA’s David White Health and Wellness Series.Speakers will include Abby Fopiano, P.G., water well program manager, NH Department of Environmental Services Drinking Water and Groundwater Bureau; Amanda Cosser, NH Public Health Labs; and Kathy Rodgers, RCAP Solutions. This entry was posted in Chief David White Safety & Wellness, WCA Programs and tagged NH, Well Water, Wilmot by WCA_Admin. Bookmark the permalink.